Just having the cat handicap is plenty. How well I know! Anyway... YAY for cruises and luggage and tiaras! I do hope you won't need the patches, but it is good to have just as a precaution! At this time in 2 weeks we'll already be making our way to WPB! I'll have to check out the menu tonight when I get back from painting over at Al's. I'm off for a haircut first! i always wear a patch. always. and never get sick! 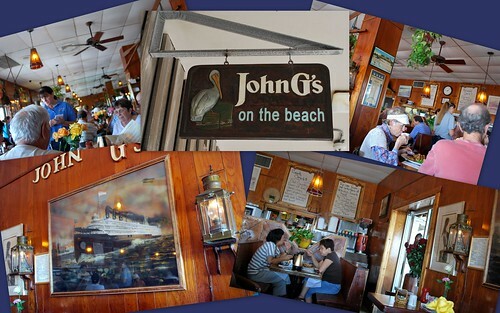 and john g's is famous for their fish and chips. best i have ever had anywhere, including london! really. You are going to have such a fun trip! I love the tiara, I want one now! I've never been seasick so I'll just go like I always do...no patch. 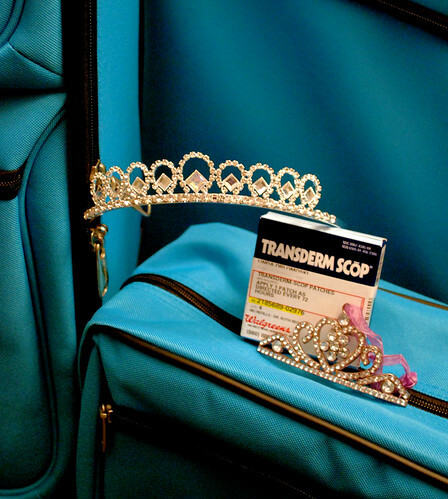 Love your tiara. I got mine yesterday. I'm ready to go. Now. John G's only serves until 3PM, be there or be square. LOL, Linda! Love the shot. Very cool! Tell me how the patches work. 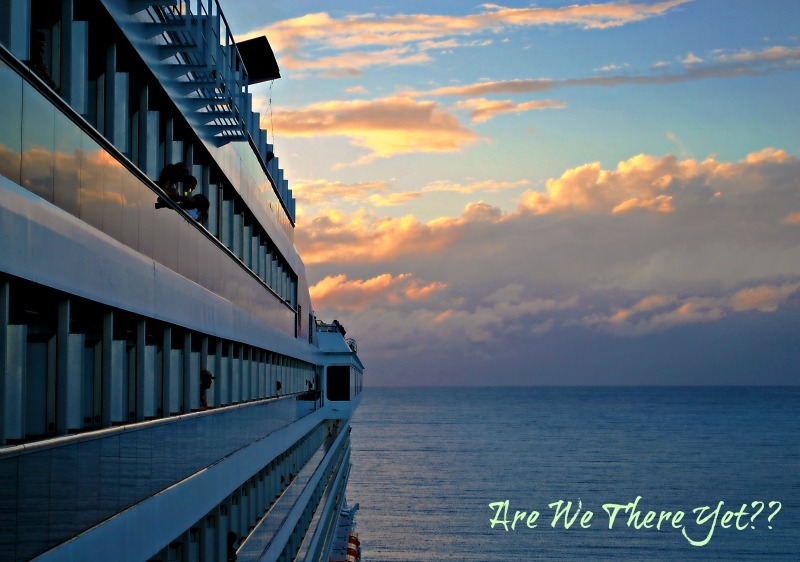 I have never been on a cruise. A mere 21 days until you are a Duchess of the High Seas. It sounds as if you traveling posse are real winners. Fresh catch, no bun, and fruit. That is what I get for lunch at John G's. The best! 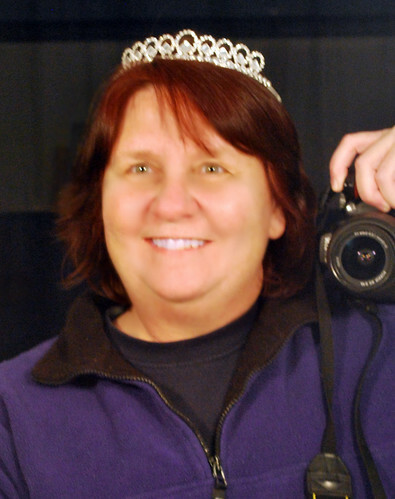 Love the new tiara. And the spiffy new luggage. You'll get it all together. I'm counting down the days now...3 weeks! I think you should wear the tiara all the time. At work, to the grocery store...you could start a whole new fashion trend!